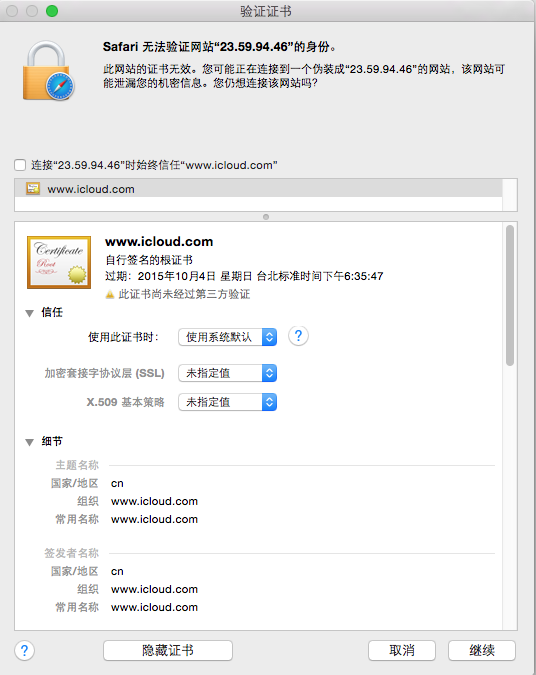 Chinese attacker is running a Man-in-the-middle attack on SSL encrypted traffic between iCloud server and China Unicom users. 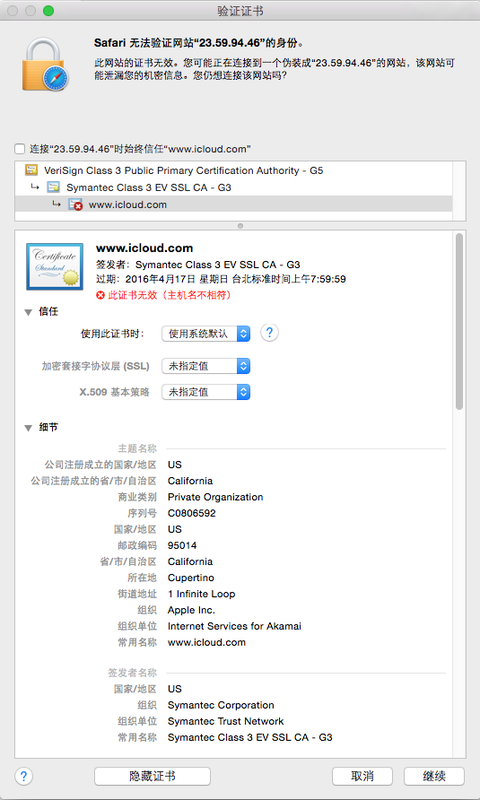 The ISP (probably asked by the government to do so) replaced the certificate of iCloud with a self-issued one. The government conducted similar attacks against GitHub, Google, Windows Live and Yahoo. 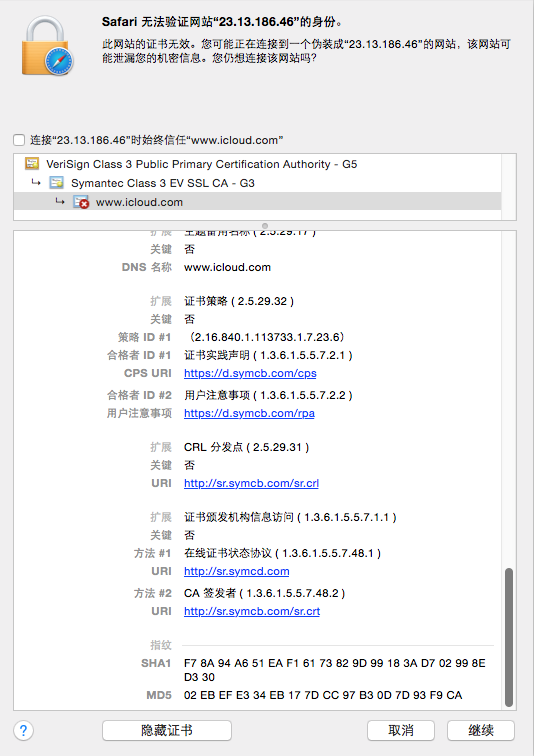 When you access those IP via SSL like https://23.59.94.46/ , it will popup the SSL warning and you can check the certificate issued by trust certificate authority, but did not match the domain because we are using IP directly. 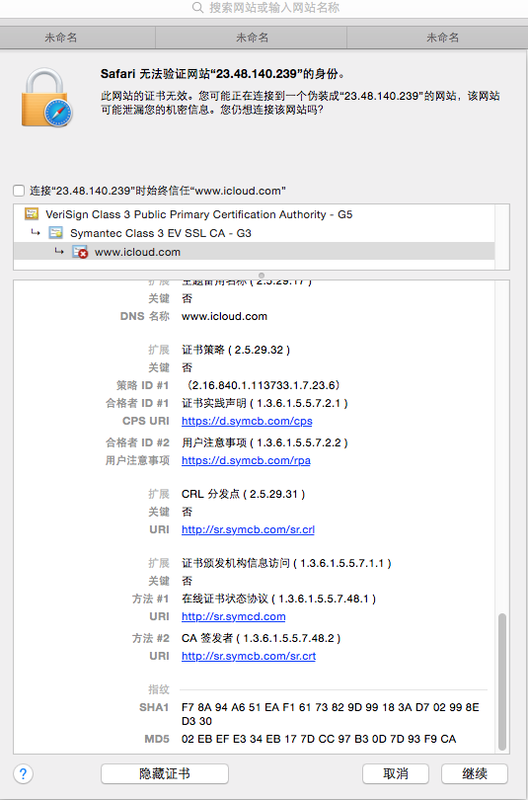 end user get above DNS records randomly when access iCloud.com. 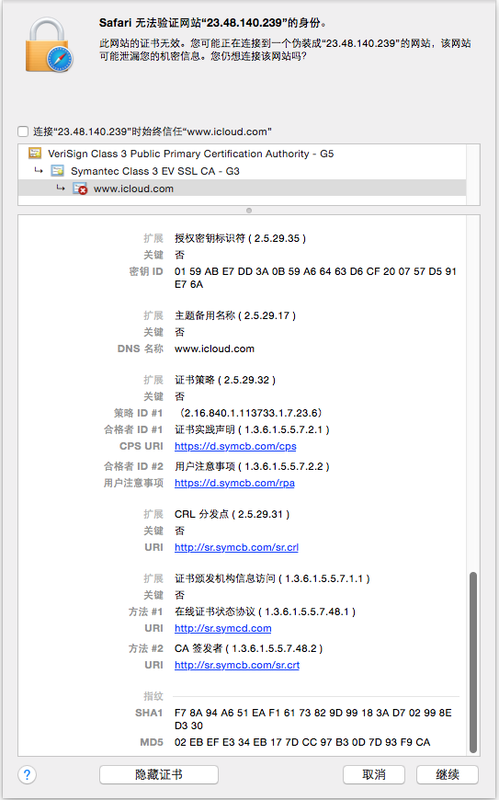 ake it. 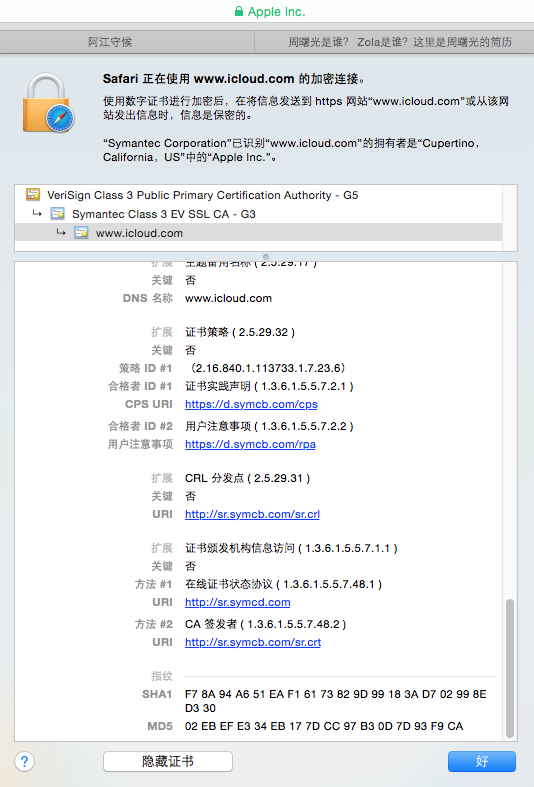 it is possible State sponsored attack and operate by China Unicom.